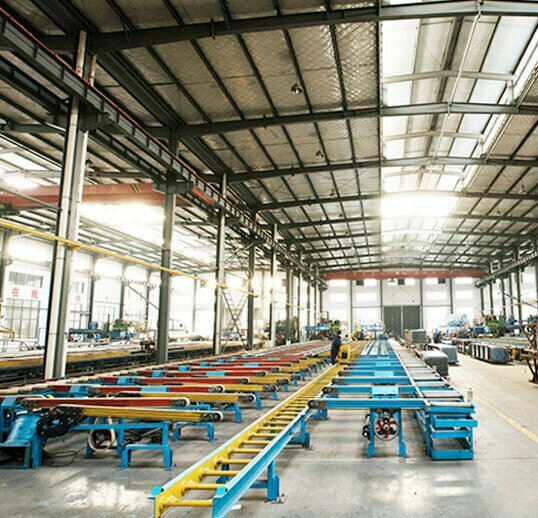 Wellste have more than 30 rich-experienced Engineers whom are in Aluminum Industry, Wellste can custom your Aluminum Extrusions , Also can design your own Products, Even If idea ONLY. 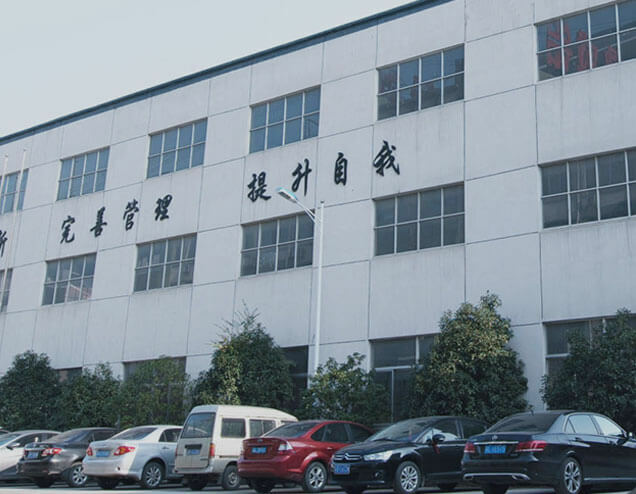 As an ISO9001-2001 certificated company, Wellste owns 35 Extrusion Lines, 5 Anodized Line, 5 Sprayed Production Line and 1 PVDF Production Line. 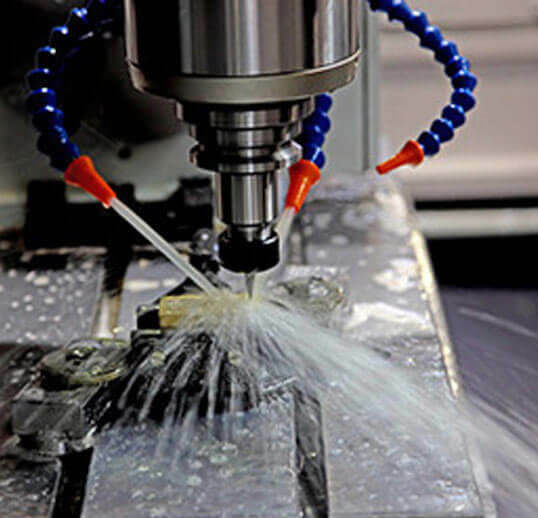 Wellste integrates research, design, extrusion and deep machining service, such as cutting, CNC machining, bending, stamping, welding and more. Wellste technical staff is available 24/7 for support and fast response, giving full advice on your products and sharing engineering knowledge. Whether you order or not, we’re always here to support your business. Two-shifts without any interval guarantees all orders and goods are delivered on time. What file type of drawing do you accept? Wellste accepts many types of aluminum extrusion drawing files like DWG, DXF, PDF or IGS. Even if you have a rough sketch, our engineers will help in making drawings for free. How long will it take to make tooling for bulk order? It requires 10-15 days to make tooling after confirming the drawing confirmed. 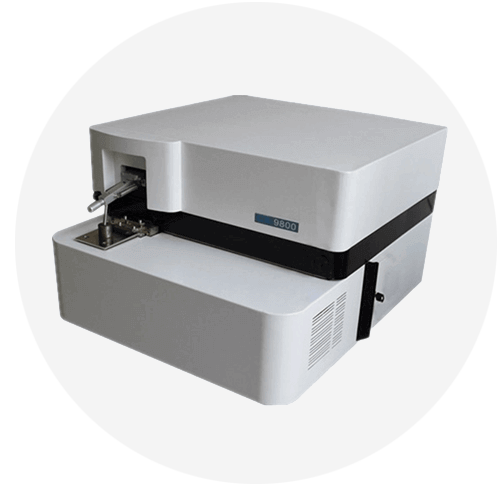 Wellste can produce a sample in a specific length, and the sample will be sent via fast express service for free through DHL. 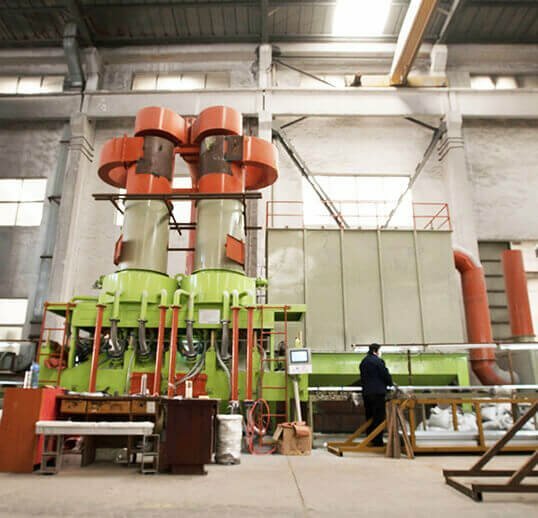 The lead time for bulk order is 20-25 days, whether you choose EXW, FOB, CIF or DDU, Wellste may supply freight price for comparison, where you can refer from. 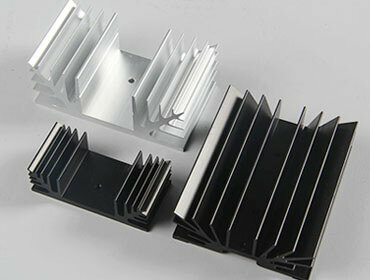 Is low MOQ for custom aluminum extrusion available? Yes,Wellste requires low MOQ of 500Kg ONLY, if we customize Aluminum Extrusion for you, we will also supply a sample with a specific length for a review. After mold testing, Wellste can modify the tooling for free according to your feedback on the sample. 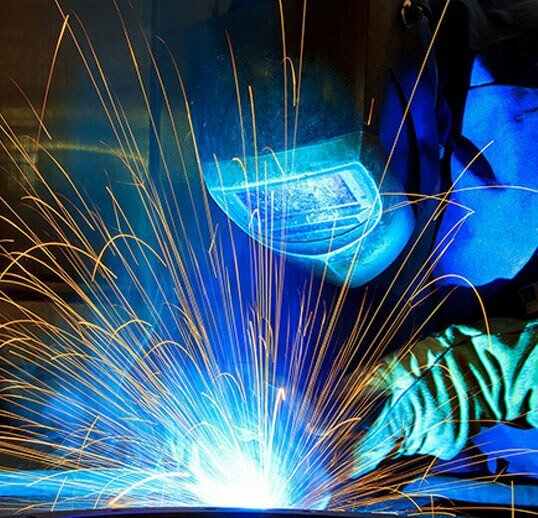 Can you supply custom aluminum fabrication? 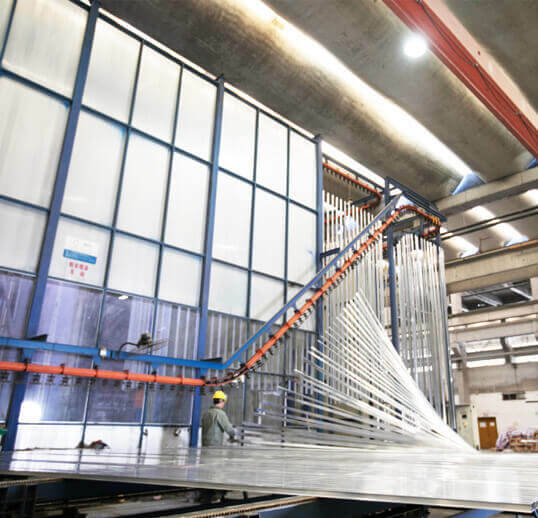 Yes, as a leading custom aluminum extrusion manufacturer, Wellste not only supplies extruded production process but also integrates all aluminum fabrication for you. Whether you want cut to short length, drilling or punching hole, milling, CNC machining, welding, assembly, or packing. How to work with Wellste for custom aluminum extrusion? 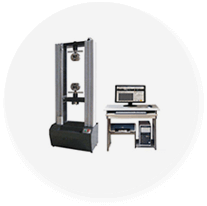 Step 1: After getting your products detailed size or drawing, our engineer will discuss and supply a cross-sectional drawing for you to confirm. 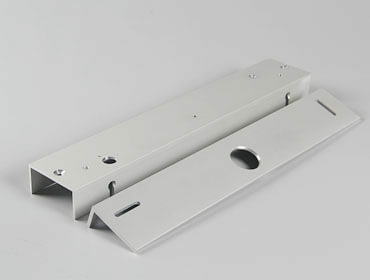 Step 2: Wellste will open dies for your custom aluminum extrusion first, make a sample, and send to you to confirm. 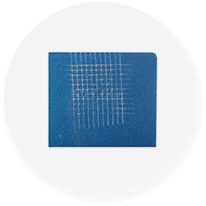 Step 3: Wellste will modify the size of the die until you are satisfied with the sample. 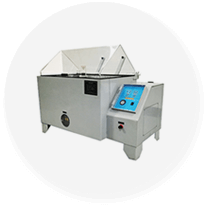 Step 4: Wellste will inspect raw material using a spectrum analyzer, then go on with the extrusion production process. Wellste keeps you updated on the progress every week. Step 5: Depending on the type of surface finish you want, Wellste uses anodizing, electrophoresis, powder coating or PVDF. Step 6: Wellste will carefully pack your products to avoid any damage during transportation. Step 7: Wellste will supply loading report and product testing report after shipping and track your goods every week until you receive them. Step 8: Wellste supporting team will offer 7X24H VIP service and boost your local market sales. 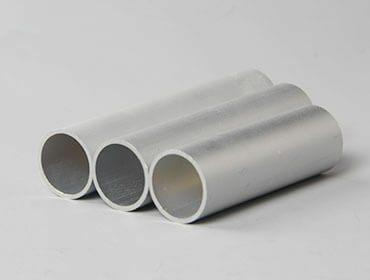 What alloy number can you extrude? 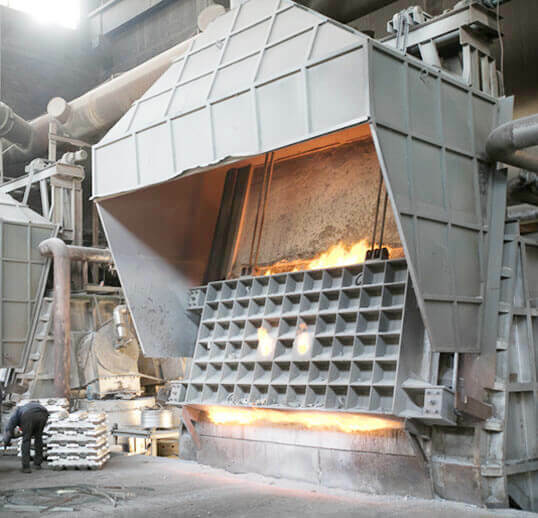 Considering heavy demand in construction and other industries, Wellste commonly produces 6000 series alloy, but if you have other special alloy numbers as like 3000 series, 5000 series or 7000 series, we can manufacture based on your requirements. Contact us now to get a quick quote in 12H. What surface treatment can you produce? 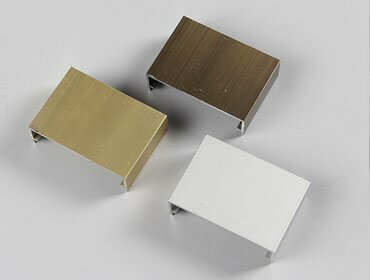 Wellste can produce various colors by anodizing. But most customers go for nature sliver, golden, bronze, and black colors. Regarding powder coating, Wellste supports any kind of RAL No to match your special demands, or we can accept your color sample. What payment term does Wellste accept? Wellste accepts 100% L/C and T/T generally. You can share with us your preferred mode of payments, and our sales team is open for discussion. 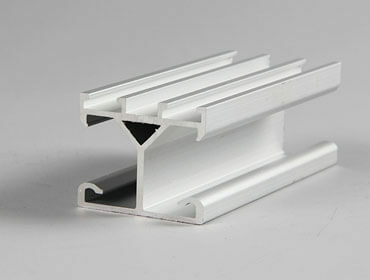 How do you package the aluminum extrusion profiles? 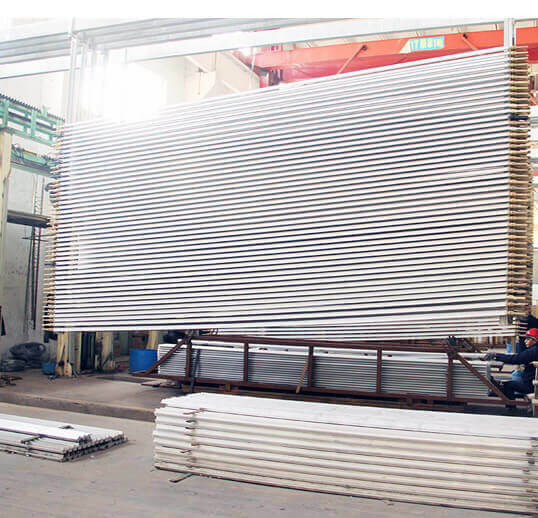 For long bar length aluminum extrusion, Wellste will separate all surface contact area using non-woven fabric, then wrap outside using composite paper. For short, specific length aluminum extrusion parts, Wellste will separate them using non-woven fabric and then put into a carton box. 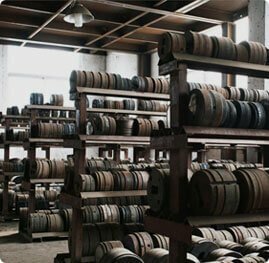 Wellste can supply your own custom packing and meet your special requirement. 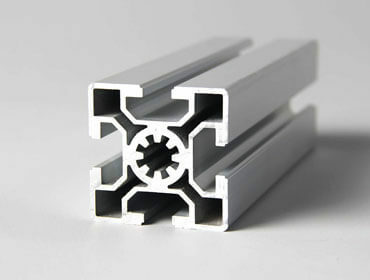 What standard structural aluminum extrusion shape do you have? Wellste owns tooling for more than 2,000 types standard aluminum extrusion profiles – from aluminum angle, aluminum rectangle bar, aluminum round bar, aluminum tubing, aluminum beam, and aluminum channel. We can find 95% similar sectional size even if you’re describing the rough size from your end.